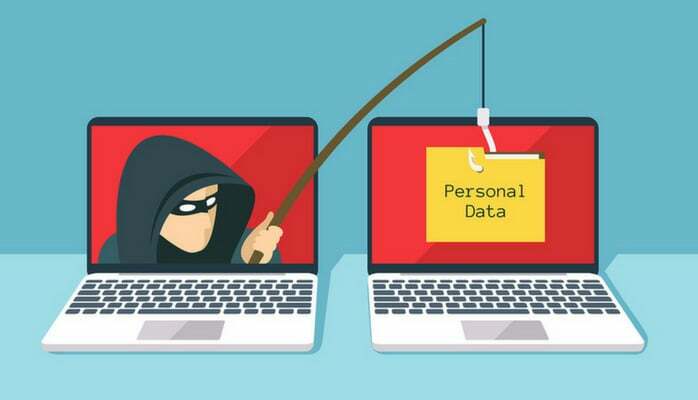 Identity theft can have adverse effects on an individual, from social media humiliation to indelible financial implications and even wrongful criminal arrests. Falling victim to an identity thief can seriously blemish your records. The dawn of the information age has brought about many innovations and advancements that have made human lives easier. However, these advancements have also provided more avenues for fraudsters and identity thieves to carry out their malicious activities undetected. Reported cases of identity theft are increasing at an exponential rate, and they are not showing any signs of letting up soon. Keeping yourself safe is far much easier than cleaning up the mess afterwards. The vast majority of identity theft cases occur through the internet. Thieves are able to gain access to your information using various means online such as keylogging or social engineering. What you post on your social media may just be what is needed to initiate an identity theft. Answers to security questions set by various sites such as birthplace, pet’s name, phone numbers, and others can be extracted from your social media page if available. Therefore, it is crucial to limit the information you post, or you can also set inaccurate details as your answers. Fake and insecure websites are also used to gain access to your personal and financial information. When transacting online, ensure that the link is secure before filling in any details. A secure link should have a padlock symbol next to the address, and the address should start with ‘HTTPS’. The ‘S’ means that the link is secure. A strong password is your best ally when it comes to protecting your data. Take your time when coming up with a password or better still use something like Dashlane to remember randomly generated ones. Try to make it as long as possible and mix up the characters. 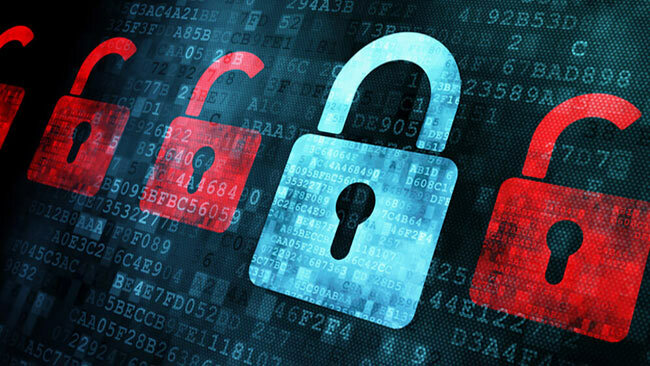 It is advisable to use different passwords for different sites to ensure that you are not left completely vulnerable just in case one is compromised. Criminals can get hold of your information through discarded documents. Documents such as bills, emails and paperwork should be destroyed first before being disposed. Shredding is a sure way of ensuring that no prying eyes get access to the information on unwanted hard-copy documents. If you move to a new place, redirect all your mail as soon as possible while you ensure that all your financial and utility providers have updated your address details. This helps to avoid a situation where your mail ends up in the wrong hands. Even the best of us fall for these scams. Scammers are getting smarter by the day, and some are so convincing that it is hard to differentiate them from genuine company agents. These scams succeed simply because many people are ignorant of the fact that no legitimate companies call or mail asking for personal information. They already have it in the first place. The safest place to keep your social security number, account numbers and passwords is in your mind. It is easy to write them down and carry them in your wallet, but you put yourself at an unnecessary risk in case you lose it. Remember this information and keep the original documents somewhere safe. You need to be very discrete while using an ATM machine as it is very easy to expose your information. Be on the lookout for skimmers and peeping eyes. Regularly checking your bank and credit card statements helps you identify rogue entries. Any transaction, no matter how small, that you did not authorize should be a cause for concern. An identity thief may make small transactions early on so as not to raise any alarm. A small unusual transaction may also be an indication that the thief is trying out the credit card. To counter this, most banks and credit card companies allow customers to set up alerts notifying them of any suspicious activities. You can also choose to be notifies each and every time your credit card is used. If you suspect that your identity has been compromised, you can freeze your credit reports with the relevant credit bureaus. This ensures that anyone who tries to apply for a loan or any type of credit with your details does not qualify. Checking credit reports helps one to establish whether there are any credit accounts have been opened without his/her knowledge.